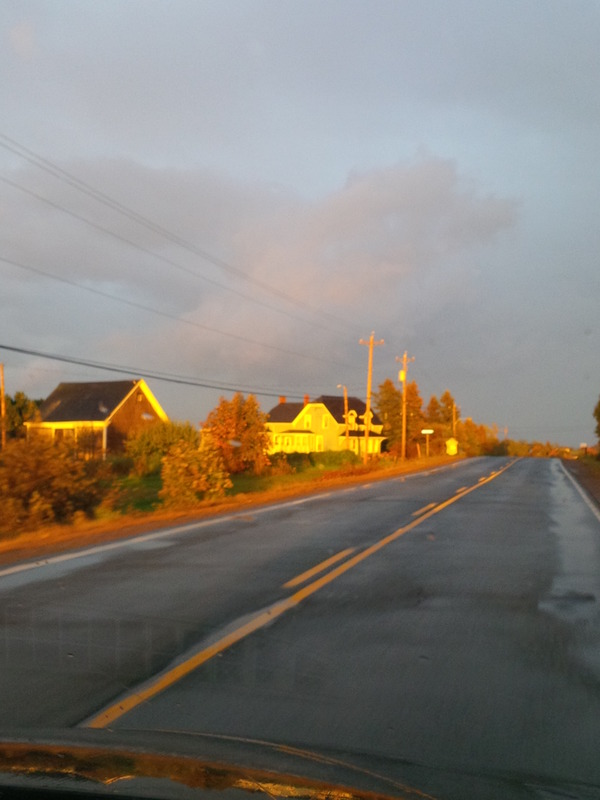 Follow highway #6, the Sunrise Trail, (Victoria Street) east towards Pugwash. 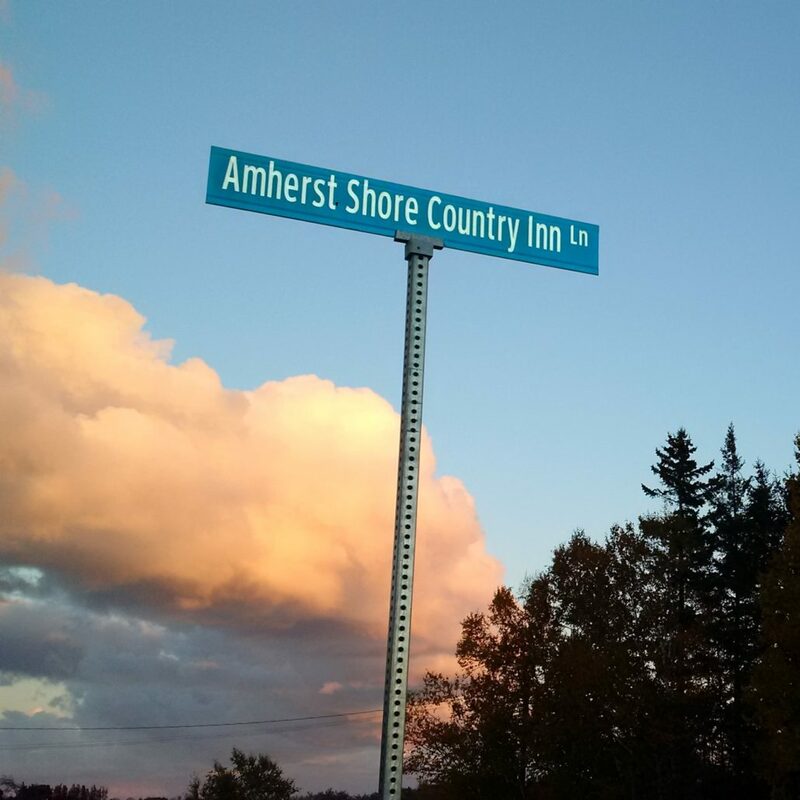 Approximately 2.5 miles outside Amherst turn left onto highway #366, the Sunrise Trail Costal Route. The inn is located about 16 miles further along on the left hand side. 5091 Highway 366. Follow highway #104 from Truro to Oxford. Exit highway 104 at Oxford turning right and entering the town of Oxford. This street turns into highway #301. Follow #301 until it ends in Port Howe (across from Chase’s Lobster Pound). Here you will intersect highway #6 (the Sunrise Trail) Turn left on highway #6 west. Follow highway #6 for about 1 mile, then turn right onto highway #366 west (Sunrise Trail Coastal Route). We are about 15 miles along highway #366 on the right hand side. 5091 Highway 366. Follow highway #16 from Confederation Bridge to the rotary at Port Elgin. From Port Elgin follow Route #970 to Sunrise Trail Coastal Route, Nova Scotia. Watch out In Baie Verte. Route 970 takes a 90 degree turn to your left (going straight intersects #16 again). Remain on route 970 until it ends. 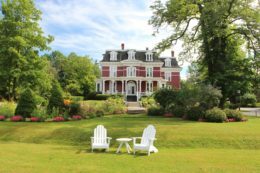 At the end of route 970 you will be in Nova Scotia and intersect route #366 (The Sunrise Trail Coastal Route). Turn to your left and head East on #366. The inn is about 8 miles further along on the left hand side. 5091 Highway 366.